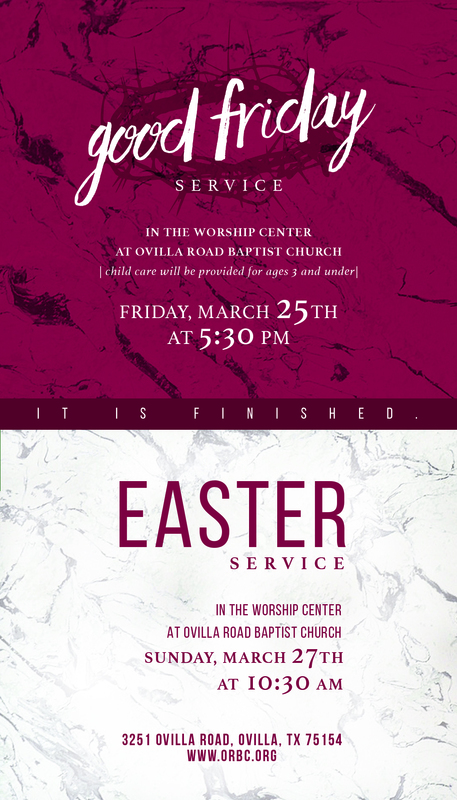 This Sunday we celebrate Easter and conclude our sermon series “It Is Finished”! We’ll rejoice together over the finished work of Christ that frees us from our sin and shame and frees us to love and serve God and our neighbors. This Sunday we’ll look at John 19:23-27 and see how the good news of the cross and resurrection is that Jesus bore not only the guilt of sin, but also the shame. Our Call To Worship will be from Psalm 118:21-24, 28-29. Thank Jesus for being rejected for our sin so that we will never be rejected. Pray that God would bring those who need to hear the gospel to our gathering and that the Holy Spirit would work in their hearts on Sunday morning. Here are the songs we are singing this Sunday. Give them a listen to prepare for worshiping with the church this Sunday. This Sunday the elementary kids will also be helping lead our first three songs!